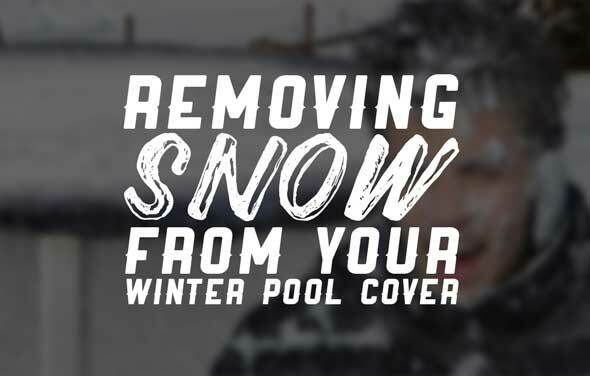 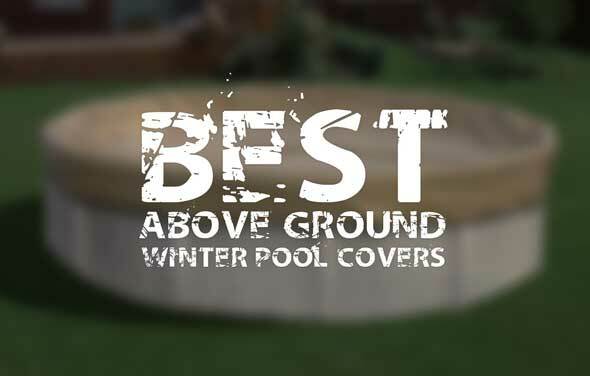 There are several types of above ground pool covers out in the market we want to make sure you get the best one for your pool. 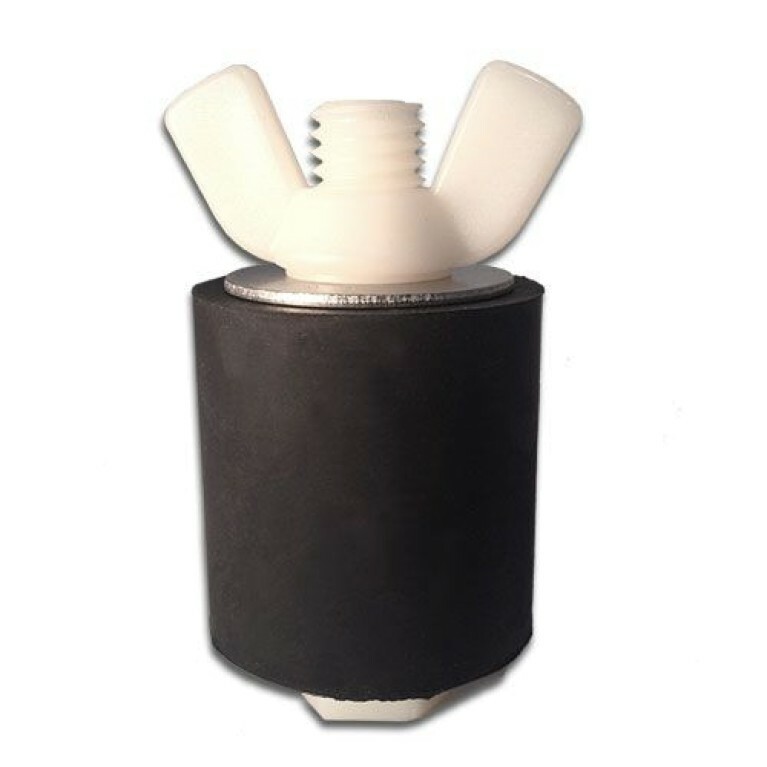 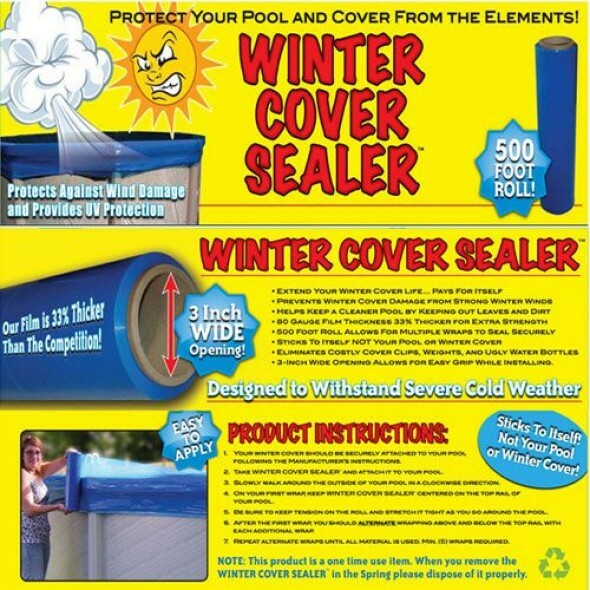 The Supreme Guard Winter Cover is designed to stand up to winter after winter of ice and snow! You can feel the quality in Supreme Guard! 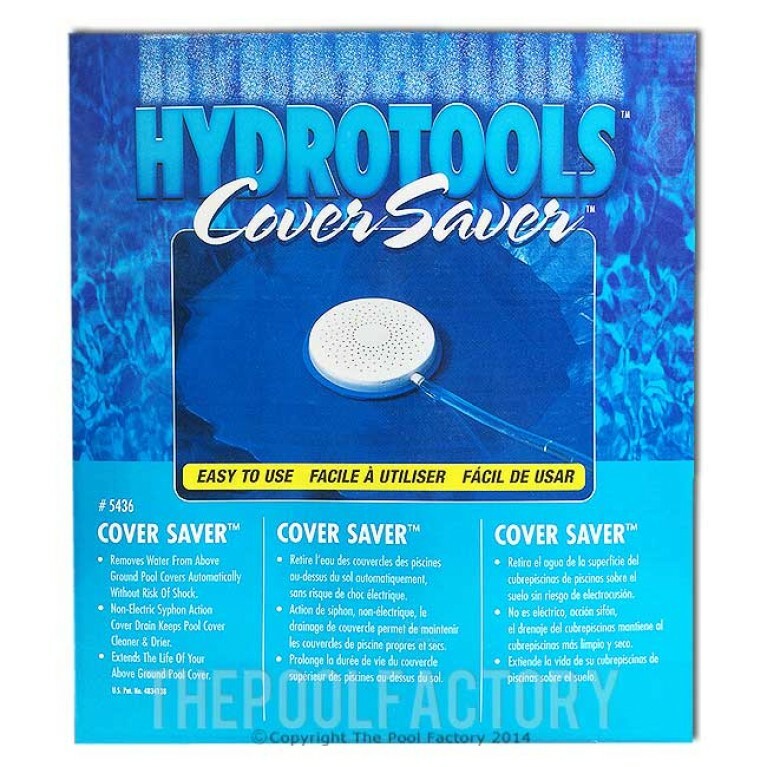 And it is backed by a 10-year manufacturer's pro-rated warranty. 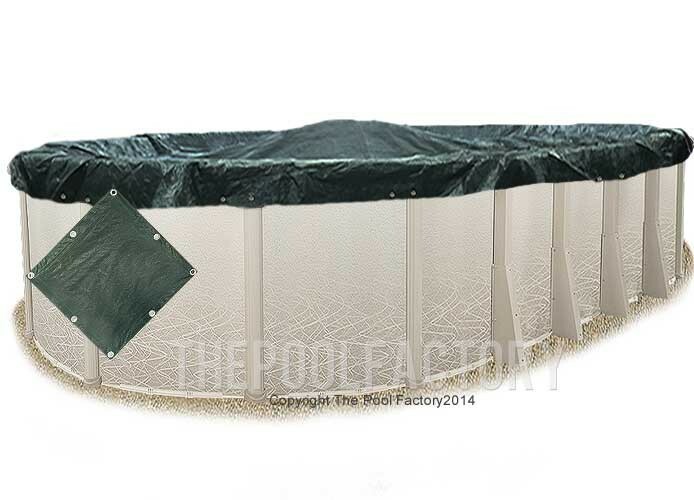 This lightweight, solid above-ground pool cover with 12 x 12 black scrim is made from ultra-violet inhibited, woven triple-laminated polyethylene. 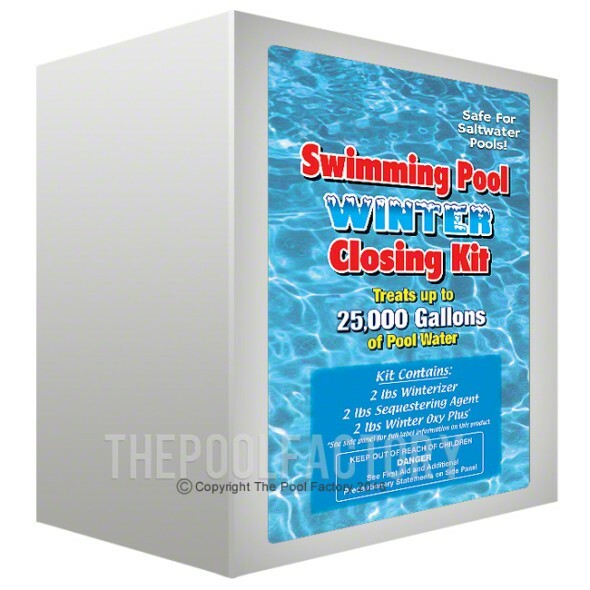 Steel cable and winch are included. 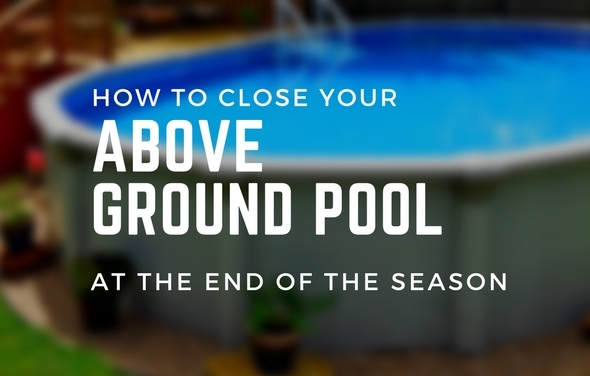 For more information, help of choosing, and comparisons of the above ground pool covers we sell please contact The Pool Factory Toll Free at (855) 280-7665.